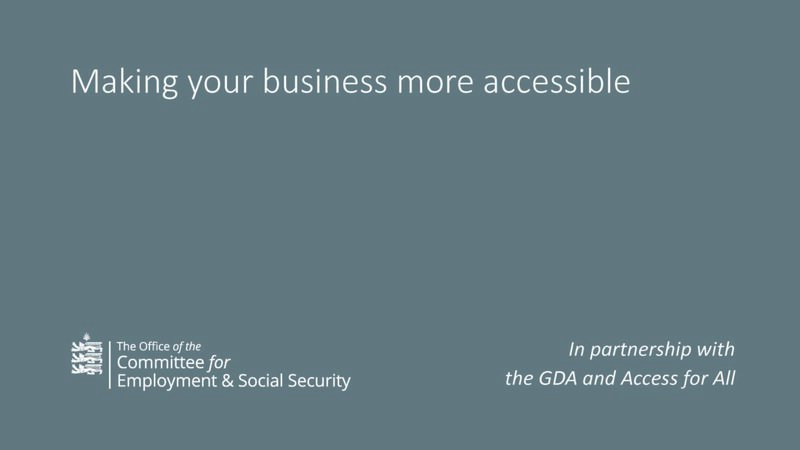 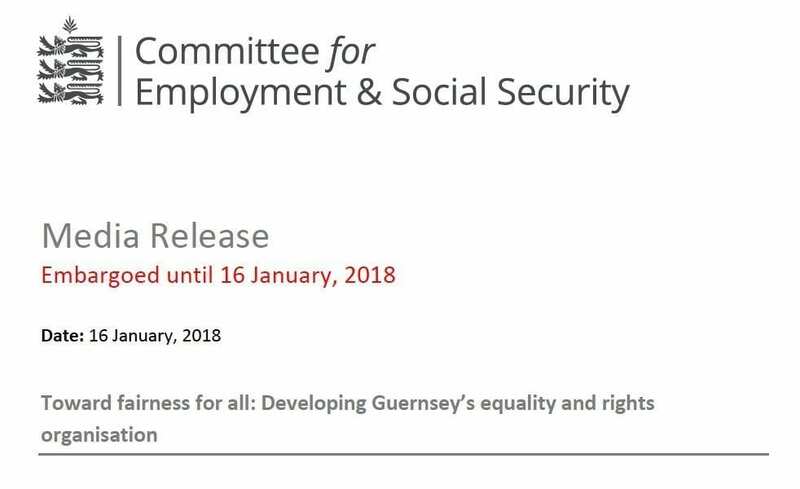 The GDA are calling on local businesses to support its vital services. 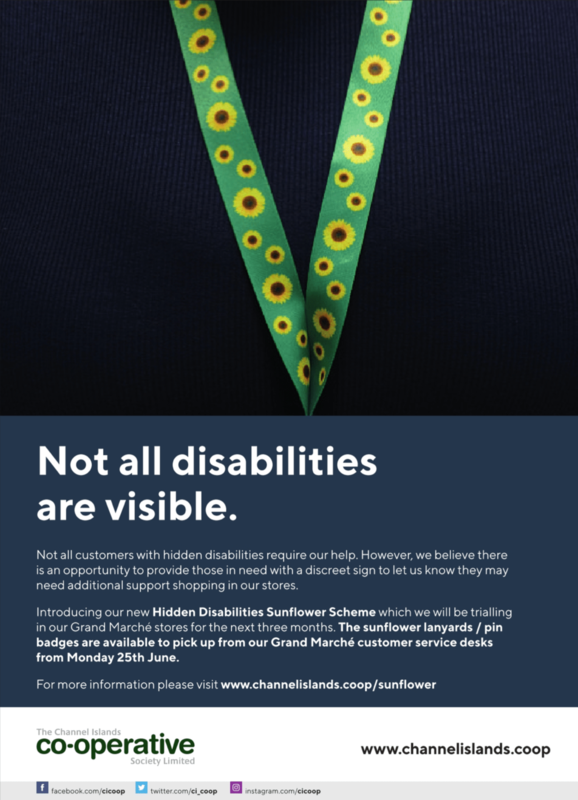 We are sending each one a flyer asking them to give us a hand as we work to support our 40+ disability charities and individual members. 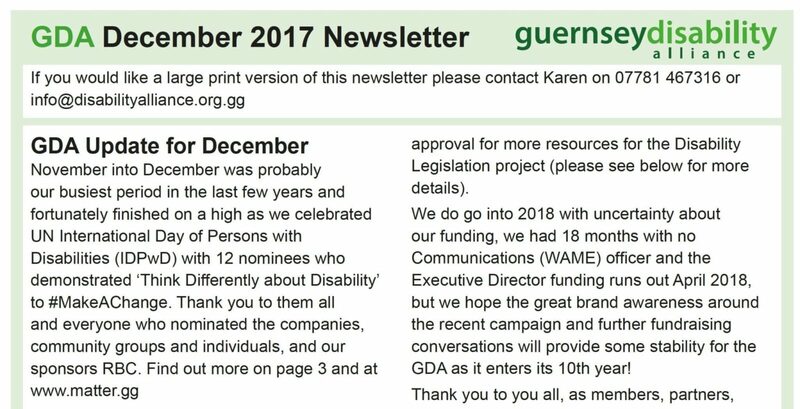 This year, the GDA is celebrating its 10th anniversary.